How are you marketing your home staging portfolio? How are you marketing your home staging portfolio? Recently, after playing around with some new photos from a recent St Augustine home staging project, I asked a similar question online. While I loved the answers that I received, what I was really asking was, “What other ways are you marketing your home staging ONLINE outside of Facebook?” I suppose the question needs to be asked properly, and my original question may have been too vague. (Don’t get me wrong, the answers were still great, just not what I was looking for.) So let me ask again…. 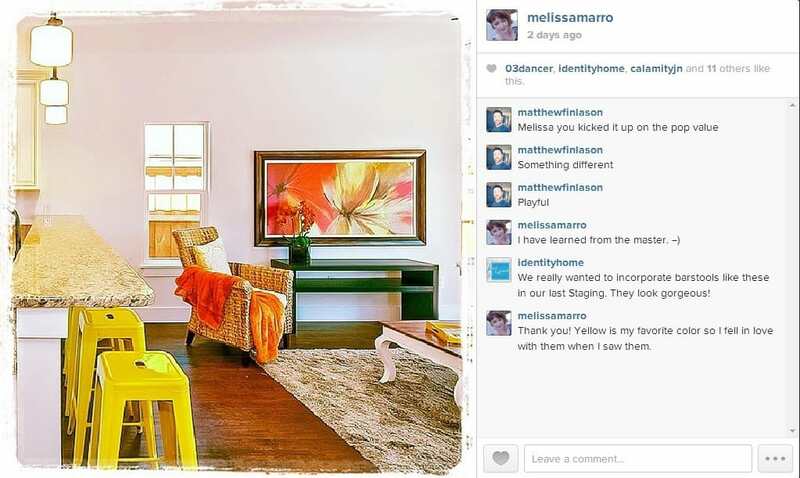 How are you marketing your home staging portfolio ONLINE? I ask this because lately I’ve gotten an awful lot of business from customers who have found me online. 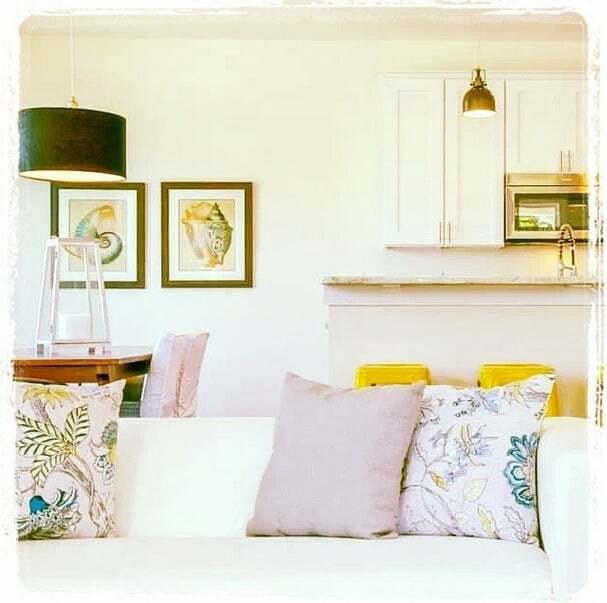 They either did a search for St Augustine home staging or they found me on social media. Inevitably, the first place they went was to look at my photos. Photography is the life blood of a home stager. We are in a visual industry. Agents and home sellers understand (or at least should by now) that potential buyers begin their search online. 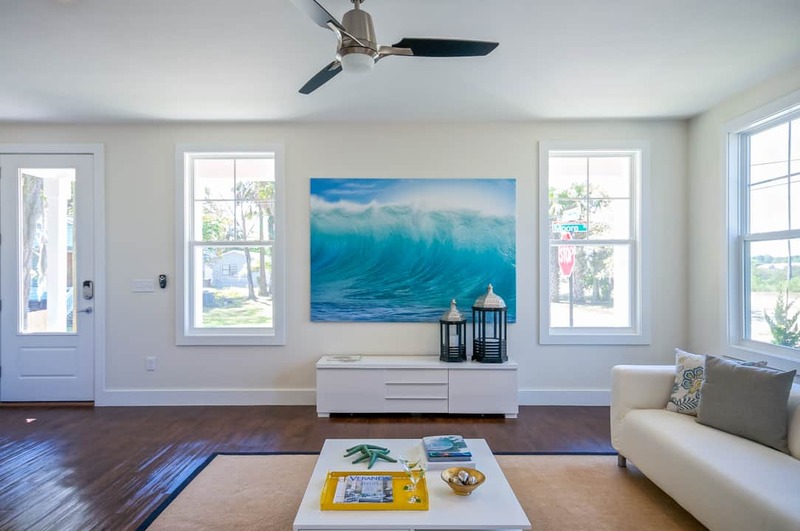 Photos are what initially sells a home. As a professional home stager, the way you present your portfolio, can make all of the difference in the world. It’s important to consider the impact your work can have, and the different ways that you may want to share it. While they are great shots for your portfolio, if you stop here, you may be missing some possible marketing options. Consider the Pinterest Board or Instagram feed. What kinds of images will gain you followers there? Ok. I’ll even admit that photo is my work. 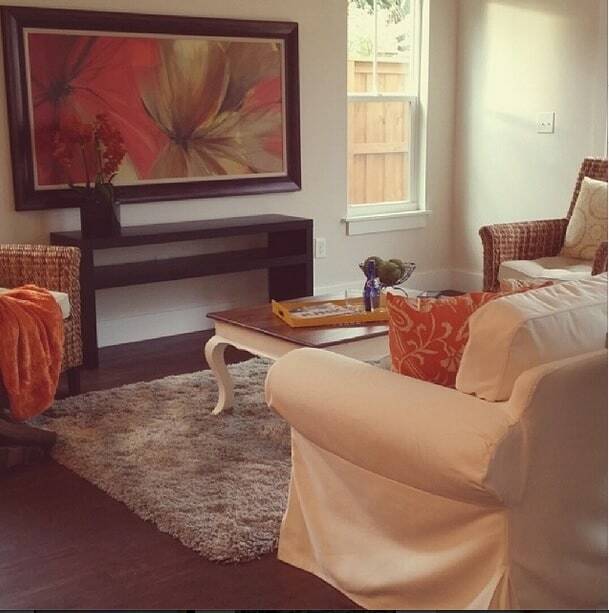 I was offering a sneak peek of the property we were staging. This isn’t what most of my shared photos look like. Here’s what the real shot ended up looking like. Now let’s look at the first two photos and how I used them on both Instagram and Pinterest. 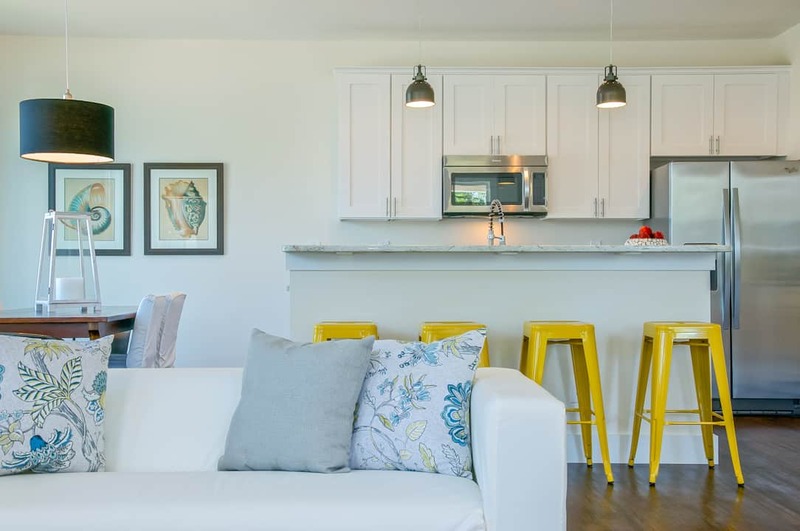 You’ll notice I removed most of the space of the room that showcased architecture and layout – important for selling the home, but not for selling my staging style. What I love about this photo is that it really showcases the pillows and dining area more than the bright yellow bar stools. Don’t get me wrong, I love the yellow bar stools, and the full “mood” shot is my Facebook header image. It’s great to be able to get a different perspective with the same images though. Cross pollinate your social media for maximum exposure. When you are posting to your various social media sites, consider including your other social media profiles so that you’ll maximize your following and exposure. For instance, I used the URL for my Instagram photos, and some of my Google Plus photos, as the source for my Pinterest images. This will probably get me more followers on those sites when someone wants to click through to the original image. If they like what I do and have pinned multiple images of my work, there is a good chance they will follow me in other locations. This is how I’ve built my Google plus following to over 15,000 people. If you are interested in seeing more of my work, follow me on google plus, facebook, or instagram. Watch for our new Home Staging Business Continuing Education Course Coming Soon! We’ll discuss this topic and many others in depth, in person. Coming to Jacksonville, Dallas, Atlanta, and Indianapolis later this year! 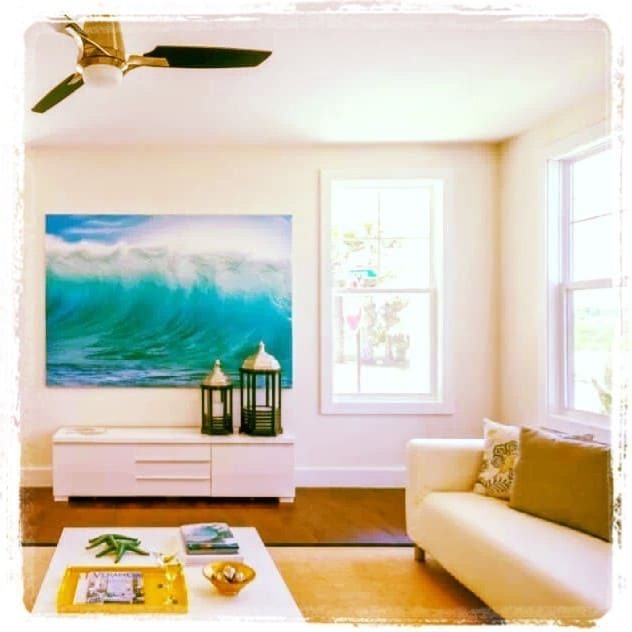 « Hiring Staging Help? Are they an employee or Independent Contractor?